The Madison Fire Department is now hiring its next class of firefighters in a recruitment process that only comes around, on average, once every two years. 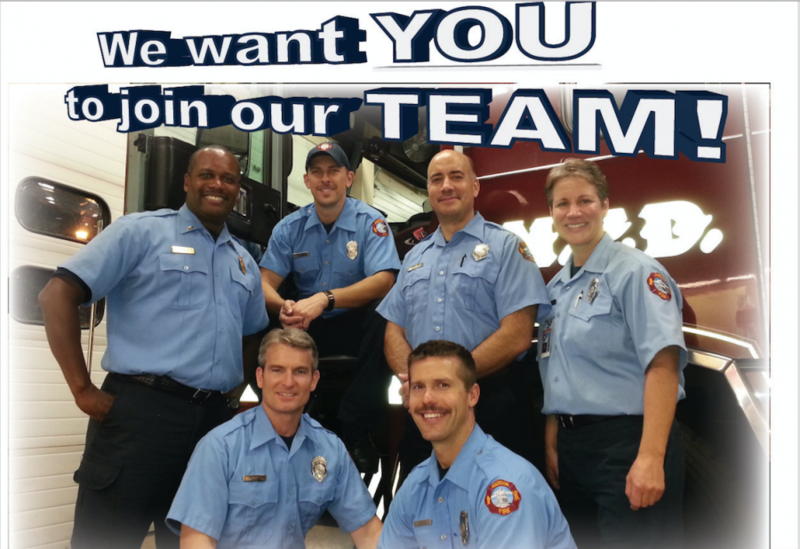 Firefighter applications are accepted now through Sunday, December 6, 2015. We're dedicated to attracting a diverse pool of candidates that reflects the community we serve. As an Equal Opportunity Employer, we strongly encourage women and people of color to apply. No previous firefighting experience is necessary. Candidates who successfully complete these steps are placed on the Police & Fire Commission's (PFC) Firefighter Eligibility List, which remains in effect for approximately 18-24 months or until such time as the list is dissolved by the PFC. Our website features a variety of resources to get prospective candidates started on their journey toward a rewarding career, from an overview of what we look for to a glimpse into what we do. We also offer detailed explanations of each step of the application process and provide a place where you can have your questions asked and answered. Finally, we have assembled a group of individuals within the Madison Fire Department who are willing to answer specific questions about various aspects of the MFD. We wish all applicants the best of luck throughout this competitive process.